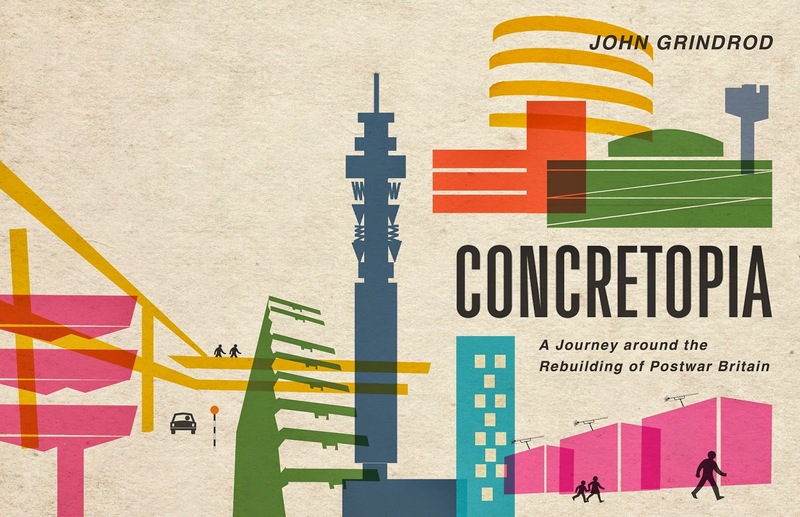 John Grindrod's book Concretopia: A Journey around the Rebuilding of Postwar Britain is new in paperback. We talk to John about his book, the National Theatre, the Festival of Britain, the prefabs in Catford and New Addington where he grew up. 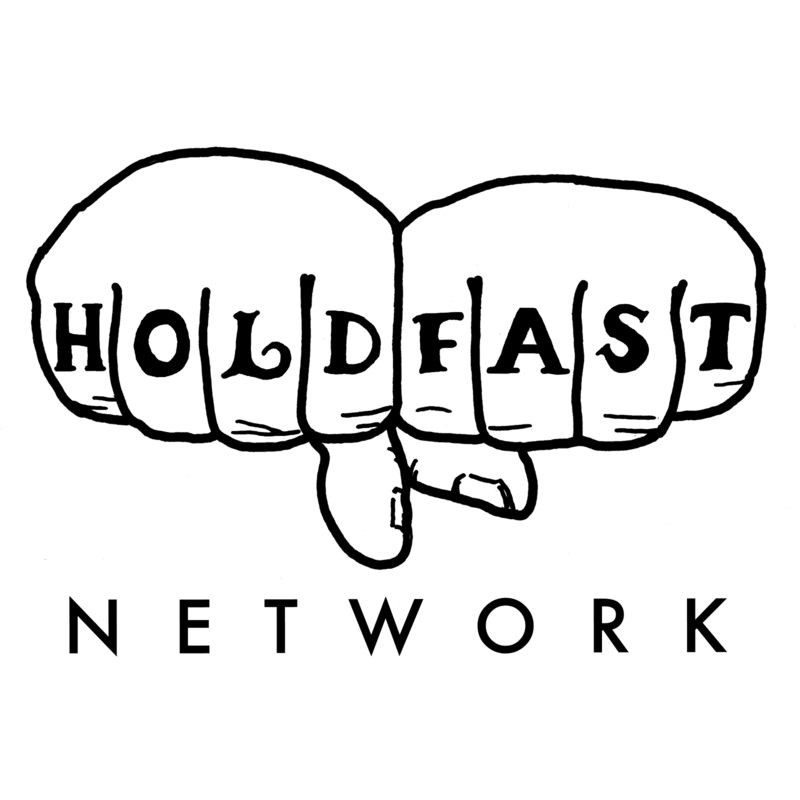 We also address the Croydon question - should we include it as part of South London? Visit John's fantastic blog, Dirty Modern Scoundrel, and follow him on twitter @Grindrod.